Kerry Hammond is here to show us a couple of different gift ideas for that booklover on your list. Most of us have at least one bookish friend on our gift list. 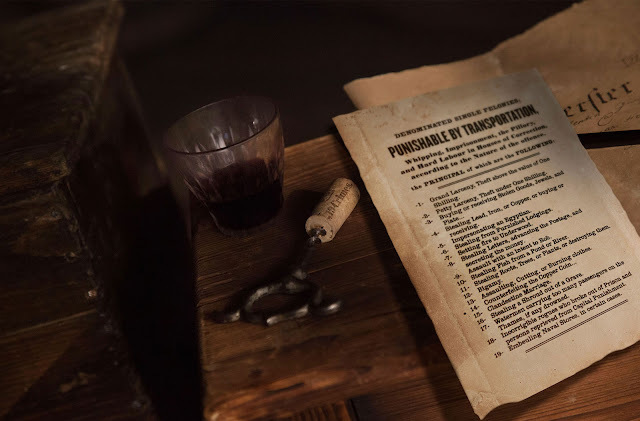 Whether you’re looking for a birthday present, Christmas gift, or just something to bring along to a party, these ideas are sure to please. I’ll start with the coolest choice first. 19 Crimes is a wine that features several different labels, each one a photo of a real criminal who was exiled to Australia when Britain shipped its prisoners there. There were 19 crimes that would win you this punishment, and many artists and scholars were convicted and sentenced. One of the more famous is the poet and activist John Boyle O’Reilly, who was sent on the last ship in 1867. 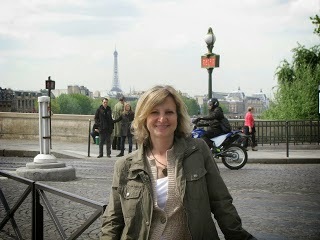 If you check out the site, there is a 3 minute video that is fun to watch. My favorite crime on the list of 19 is #5 Impersonating an Egyptian. 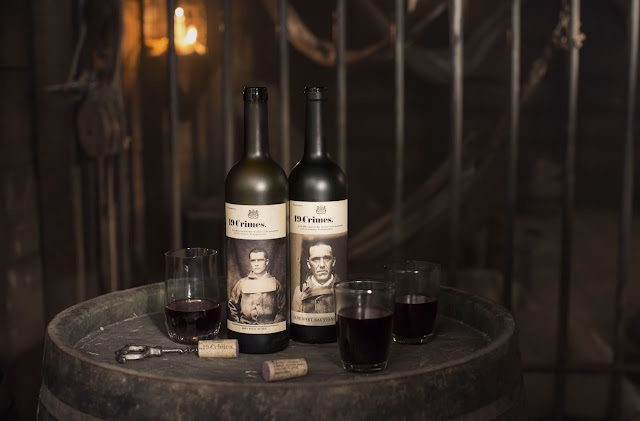 For other booklovers who are also vinophiles (yes, I made that up, because it’s easier to remember than oenophile), there is a great wine from California that will be sure to make them happy. Manuscript makes both a red blend and a white blend, so there’s really something for everyone, and the label is beautiful. If your favorite reader prefers the hard stuff, a nice whiskey may be a better choice. 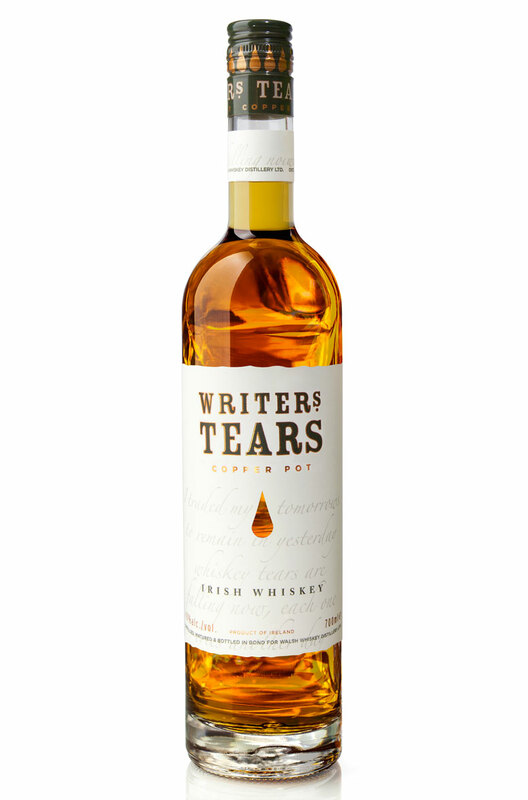 I spotted Writers Tears whiskey in a shop window on a trip to Ireland and just loved the name. It is describe as light and sweet, with a taste of honey. It’s a blend of single pot still and single malt whiskies. 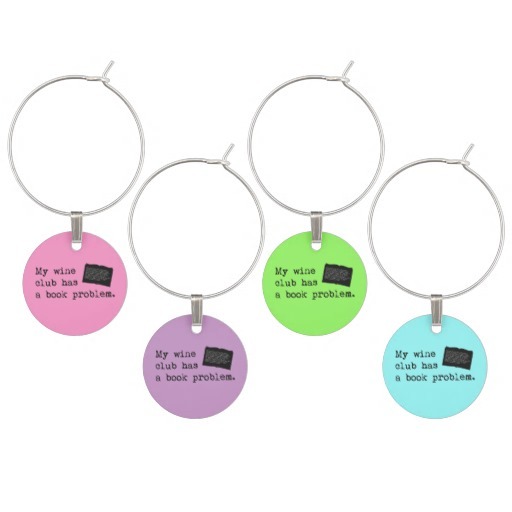 Lastly, if you’re just looking for a small gift, you might want to check out Zazzle’s line of products that combine reading and drinking (because let’s face it, they go great together). They have everything from wine bottle stoppers to wine glass charms in a variety of cute designs.